Natural Products Expo East, held in Baltimore each September, is an opportunity for both emerging and developed companies to showcase their products for retailers and distributors. Here are some of the highlights in the gluten-free space that are either on their way to stores or seeking wider distribution. GeeFree Foods [store locator] was one of the most popular gluten-free vendors at the event. The company’s hor d’oeuvres line includes savory Franks in Blankets, Spanakopita and new Cheeseburger Bites, Taco Bites, Buffalo Chicken Bites, Pepperoni Bites and Apple Pie Bites. 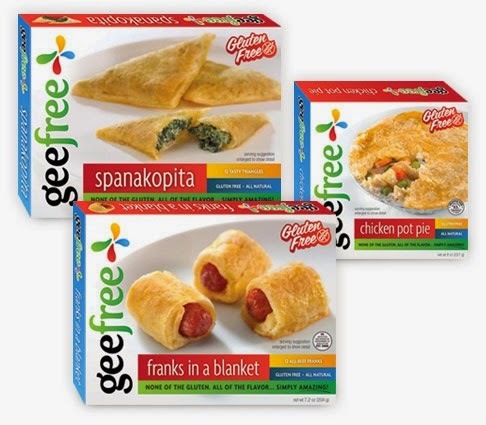 GeeFree also makes Chicken Pot Pie and Puff Pastry Sheets. 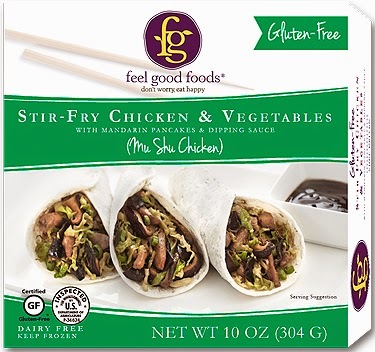 Feel Good Foods [store locator], which was first to market with gluten-free egg rolls and dumplings, is coming out with several Asian entrées by year's end. The line includes Vegetable Brown Fried Rice, Stir-Fry Chicken & Vegetables (Mu Shu Chicken), Mongolian Beef with Asparagus & Scallions, General Tso’s Chicken, and Broad Noodles with Chicken & Chinese Broccoli (Pad See Ew). 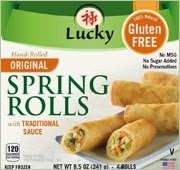 Lucky Foods [store locator] has entered the gluten-free market with all-natural Original and Thai-Style Spring Rolls. The Original version comes with traditional sauce while the Thai variety is packaged with sweet & sour sauce. 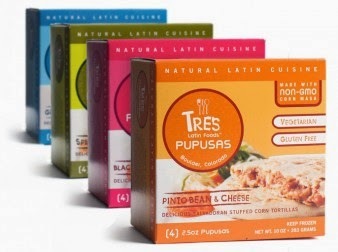 Another ethnic gluten-free line sampled at the event was Tres Latin Foods’ Pupusas [store locator], which are Salvadoran stuffed corn tortillas. The varieties include Spinach & Cheese, Pinto Bean & Cheese, Kale & Pinto Bean, Green Chile & Cheese and Black Bean & Sweet Corn. They are sold locally at Whole Foods Markets in Cherry Hill, Devon and Glen Mills. 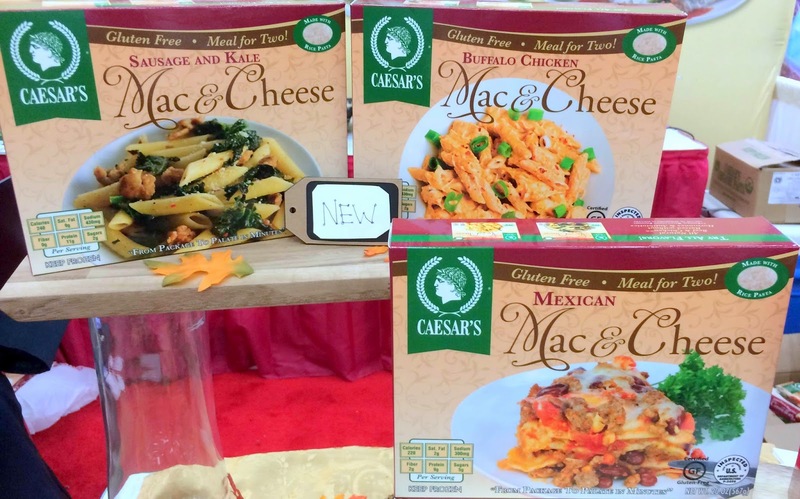 Caesar’s Pasta [store locator], based in Camden County, New Jersey, is coming out with gluten-free mac & cheese entrees. They include Buffalo Chicken, Mexican, Portobello Mushroom and Sausage & Kale. 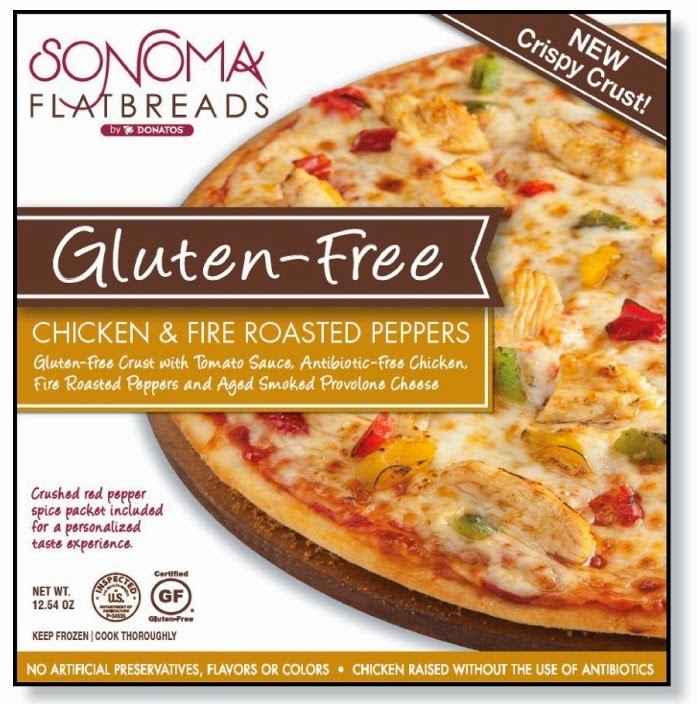 Sonoma Flatbreads sampled the best gluten-free pizza at the event. Their new GFCO-certified personal-sized thin crust pizzas come in four varieties: Uncured Pepperoni, Chicken & Fire Roasted Peppers, Four Cheese and Vegetable. 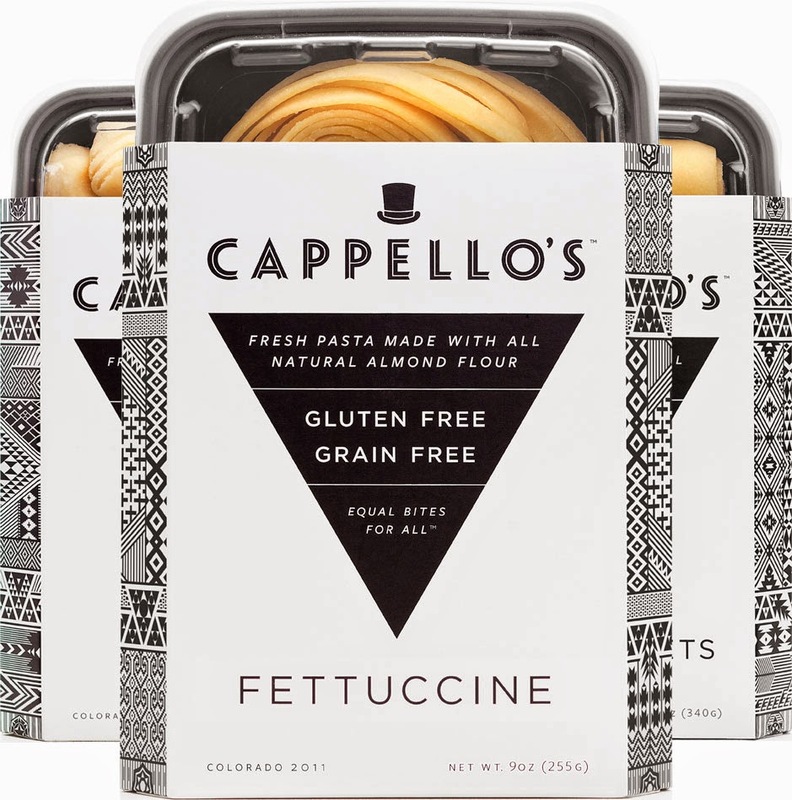 Notable gluten-free pastas included grain-free Gnocchi, Fettuccine and Lasagna Sheets from Cappello's [store locator], made with almond flour. The company even makes a gluten-free and vegan chocolate chip cookie dough. 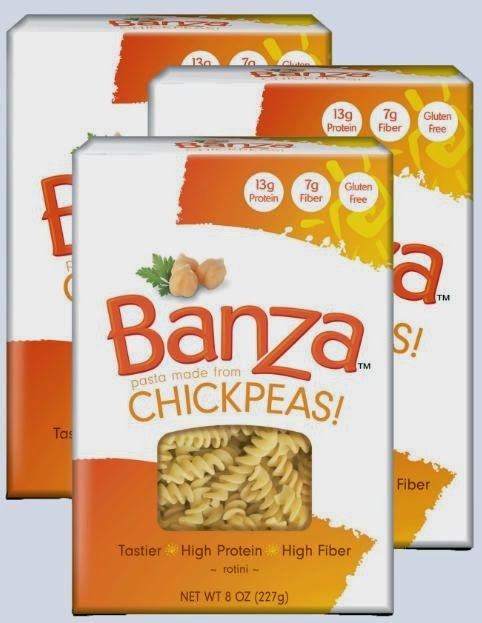 Banza [store locator] is a Detroit-area start-up that just launched two varieties of high-fiber pasta - penne and rotini - made with chickpeas. 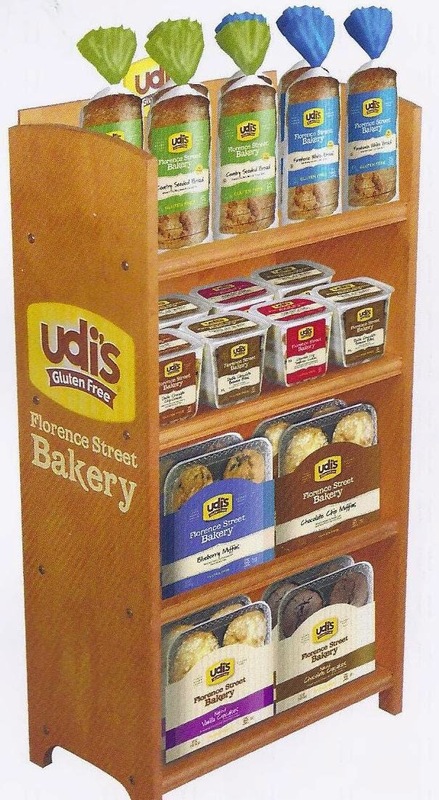 In addition to the new lunch & dinner burritos and skillet meals mentioned in my post last Friday, Udi's Gluten Free will also be offering a free-standing rack program called Florence Street Bakery. The line, which will be sold in markets' bakery sections, include mostly new products such as Seeded Country Bread, Farmhouse White Bread, Chocolate Cupcakes, Vanilla Cupcakes, and Chocolate Chip Sunflower Cookies. Many more products will be featured in Part Two this Friday.